Designed for gaming from the ground up, this revolutionary tower has no equal. Insane power and innovative cooling easily take on the latest AAA games, even at their highest settings. 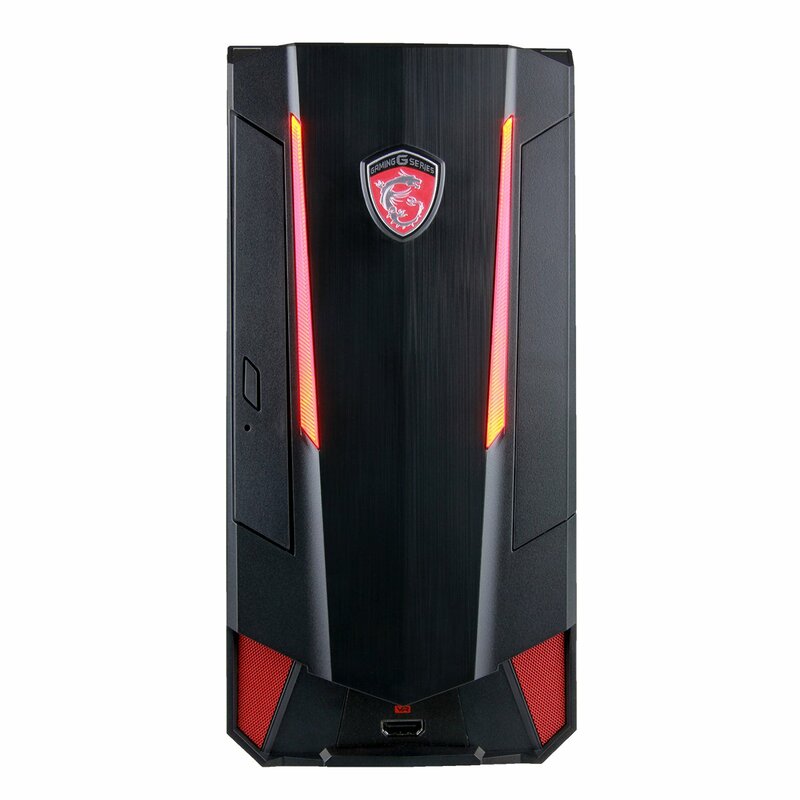 And with an easily upgradable custom case, this PC can evolve to satisfy any future performance demands. 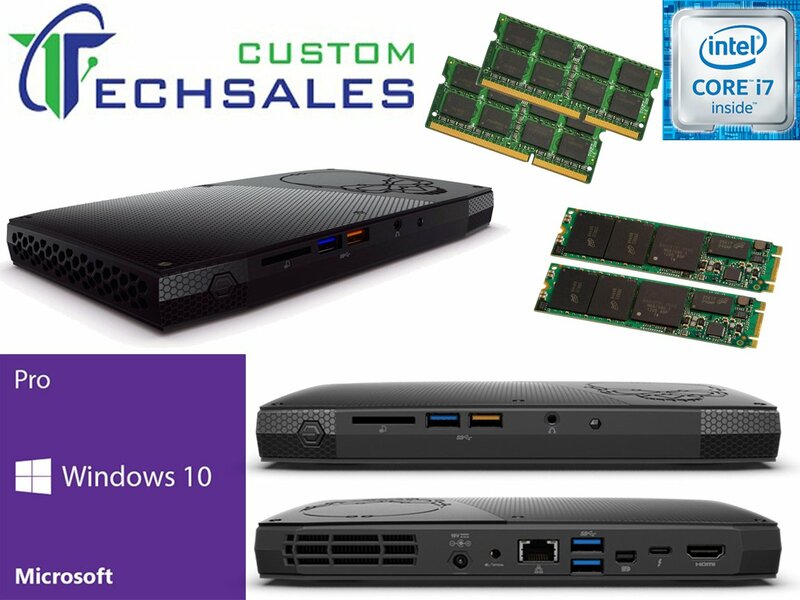 You never have to be limited by your hardware with a case developed for the best current and next gen technology. Angled for easy access, this galvanized steel case was designed for unprecedented upgradability with industry standard components and a spacious, chambered interior. Game like a pro with the incredibly powerful MSI Nightblade gaming desktop! With Intel Quad Core Processor and GTX 1080 Graphics, you would be hard pressed to find a more powerful gaming desktop in this price range. 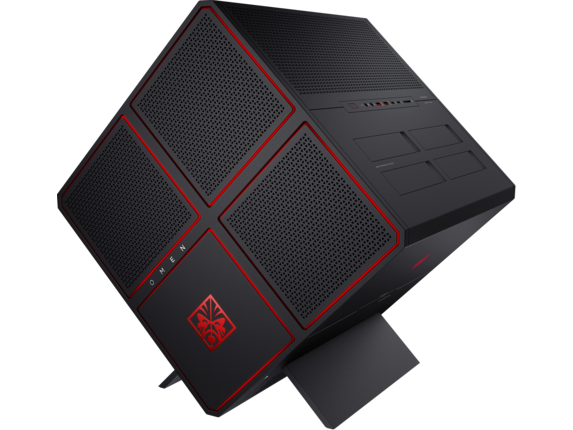 The MSI Nightblade is powered by the latest 6th generation Intel Skylake i7 Quad core Processor with a base frequency of 4.0GHz and 8MB Cache. The new Intel Skylake processors were built to take your productivity, creativity and 3D gaming to the next level.